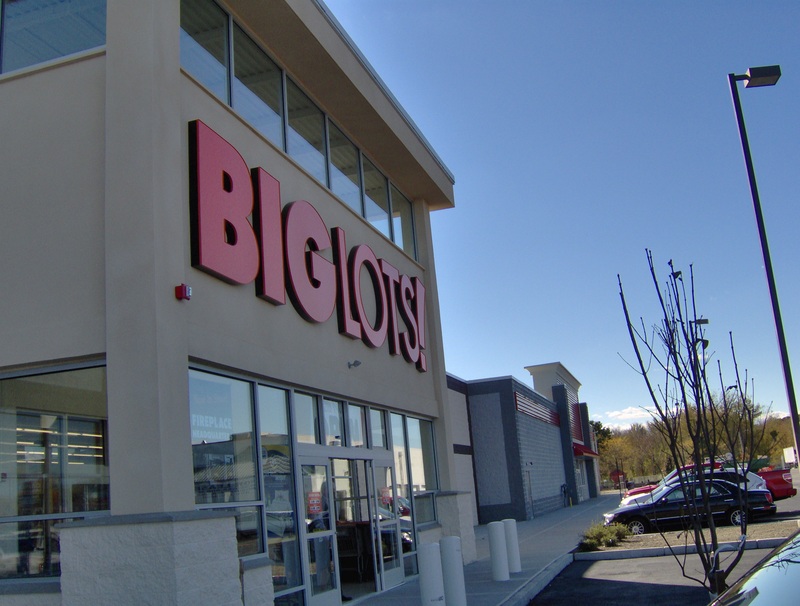 The existing building is approximately 30,000 square feet with total of 360 feet of storefront. Building is essentially built in three separate period starting in 1950s with the latest in 1985. 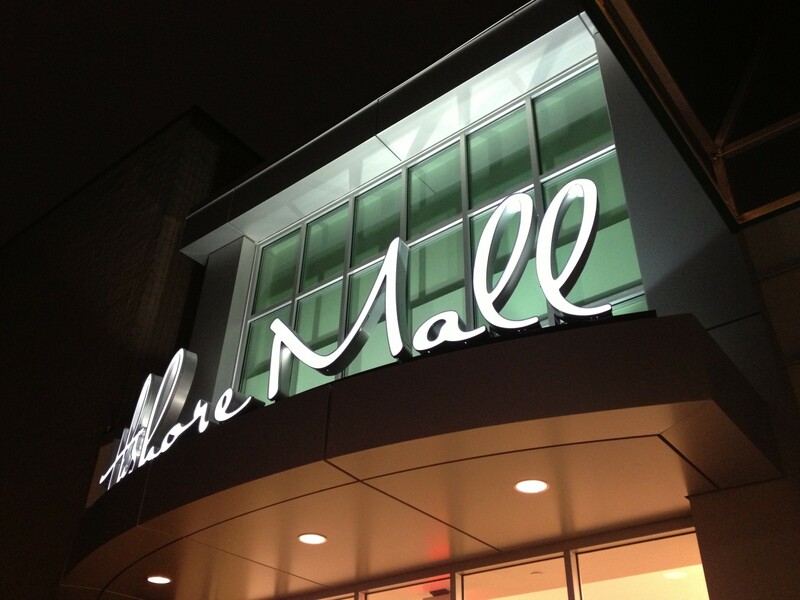 The Zone is a new sponsorship pilot program by Simon for their malls. 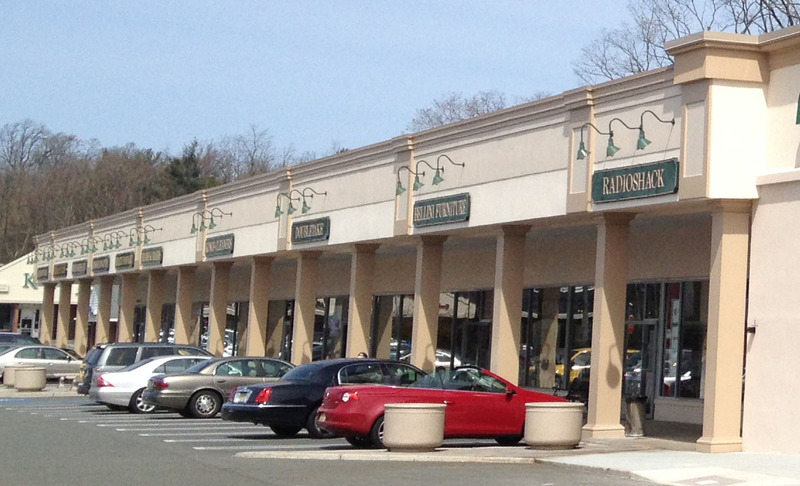 A façade renovation to an existing 200,000 sf shopping center, located at the intersection of route 9 and 135. The new design incorporated horizontal bands along the canopies of the building façade, interrupted by entry towers and engaging with two semicircular iconic glass towers logistically located along the 1000 foot long elevation. The visual impact of the new design brings the project closer to the surrounding area while exhibiting the scale of the center to fast- moving commuters. 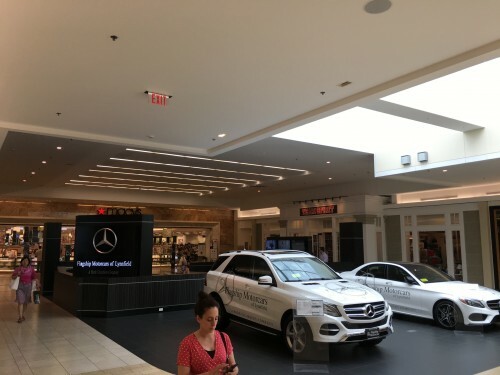 A new mall entrance and concourse located at the northern corner of the mall. The 2 story exterior entrance with metal cladding and aluminum framed glazing lit from within making the entrance visible at all hours. 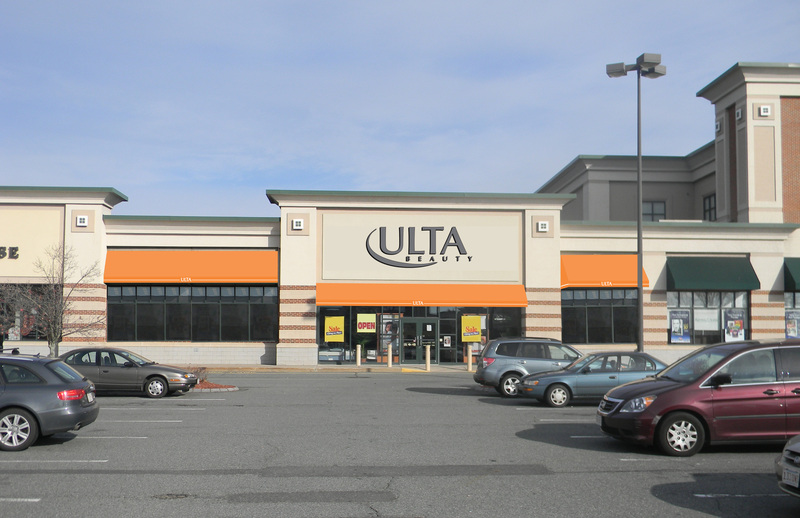 A completely renovated storefront and the interior for Ulta Beauty, a new tenant at Holyoke Crossing. An exterior renovation of an existing plaza to improve the visibility of the center and tenants’ sign. Expansion and renovation of the existing interior to include new rotisserie chicken area with new equipment and prep area showcasing the preparation process to the customer. 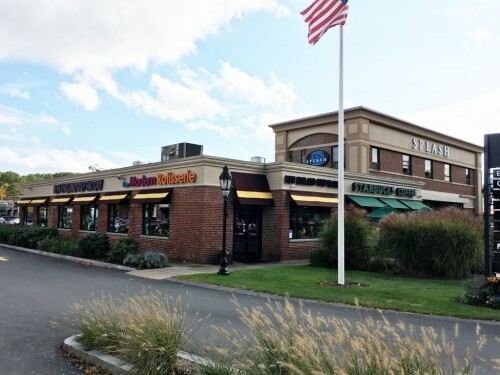 The expansion matched the décor of the existing interior space, with additional equipment, registers and stations for preparing, storing, and ordering its new menu items. 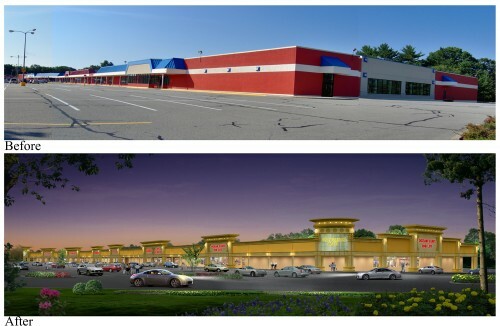 Subdivision and expansion of an existing “Big Box” to two new retail stores. The scope of the project included exterior renovation and interior fit out for Big Lot and Staples. 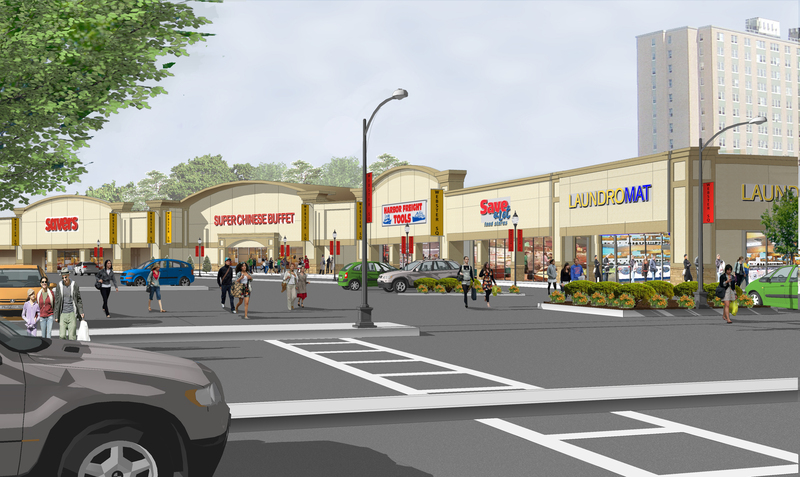 Face lift to an old and tired shopping center including an original Stop & Shop store with large arched roof imposing a challenge to design. The new design incorporated the arched roof into the design by hiding parts of it behind the new. The exterior renovation of the round exposed concrete building was limited to new cornices and pilasters and new paint on the concrete walls.